A dearth of opportunities coupled with a flood of opportunistic investors is making it harder than expected to find attractive deals in Spain, say Grupo Lar, which earlier this year launched one of Spain’s biggest SOCIMIs – a type of real estate investment trust. Suspicions have been growing for a while that the opportunity in Spain isn’t as easy to exploit as it looked on paper. 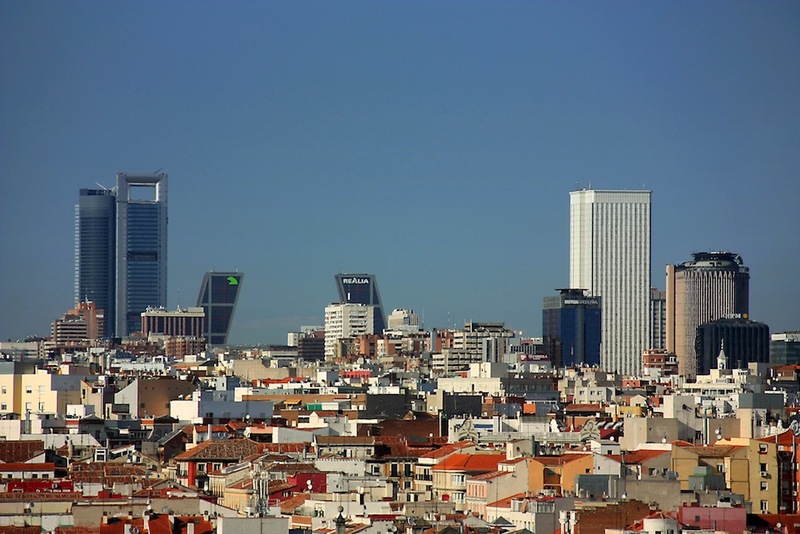 Now Grupo Lar, a Spanish developer, and the first to launch a SOCIMI designed to take advantage of the bottom of the Spanish property market, has admitted to its investors that investment targets are being challenged by headwinds. There is stiffer competition for good deals, with more capital chasing limited opportunities, Lar recently explained in a presentation to investors. Three other large SOCIMIs were launched soon after Lar, not to mention “other large international investors also actively looking for deals,” the company said. It’s not just foreign capital financing demand. As Spanish banks start lending again against local real estate, looser financing is also introducing more capital into the pool looking for Spanish property deals, whilst the supply of assets on the market has been found wanting, making it harder to buy at an attractive price. “There haven’t been enough assets for sale in the first few months of the year, especially in the office segment,” say Lar. This implies that asset prices are rising and expect returns falling commensurately. Judging by its share price Lar’s SOCIMI hasn’t covered itself in glory since its launch in March, and now trades at a discount to net asset value, suggesting investors think the fund is worth less than the sum of its parts. It raised €400 million when it launched, and now has a market cap of €370.3 million, having invested €213 in assets since then. Bond-market giant Pimco took a 12.5 per cent stake when the Lar SOCIMI was launched, around the same time that other big-name investors like Soros, Goldman Sachs, and Bill Gates took positions with Spanish real estate exposure. With the Euro’s existential crisis on the wane, these investments were widely reported and seen as a vote of confidence, sparking off a foreign-investor stampede into Spain that is now pushing up prices. As the Spanish financial daily Expansión point outs, Lar can take consolation from the fact that it’s not alone in trading below its launch price. Merlin Properties and Axia Real Estate – the other big quoted SOCIMIs – are all in the same boat. The problem facing Lar et al is their shared focus on pushing large amounts of capital out the door relatively quickly, meaning they are all looking for the same big deals with attractive returns. In a way they are little more than financial vehicles that make it easy for investors to get exposure to Spanish real estate. Easy maybe, but not necessarily smart.